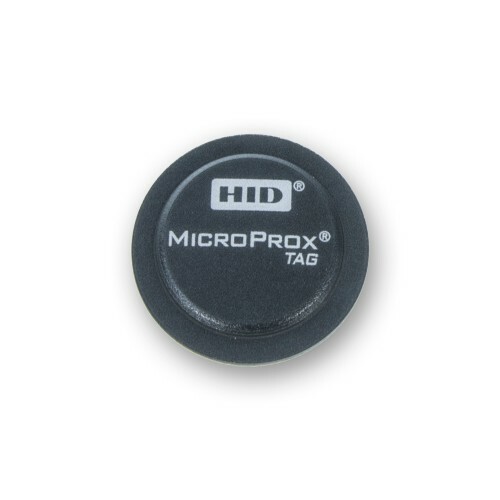 Programmable in any HID proximity format, the HID MicroProx Tag offers a simple and cost-effective solution for turning plastic ID badges, or other non-metallic items into proximity enabled devices. 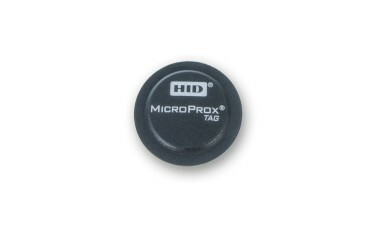 MicroProx incorporates 125 KHz contactless technology which supports HID Prox, Indala and EM Proximity. 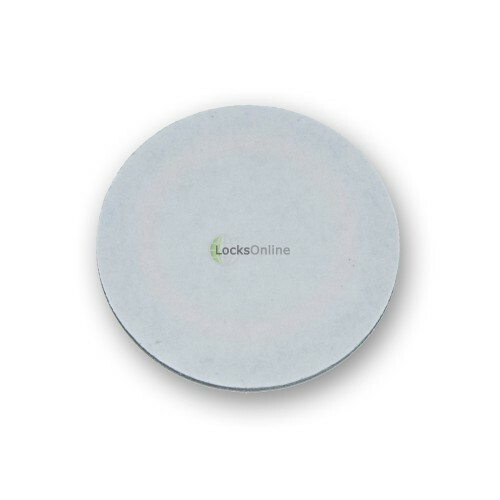 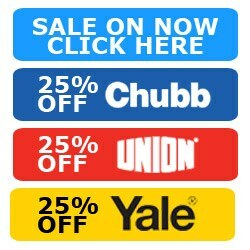 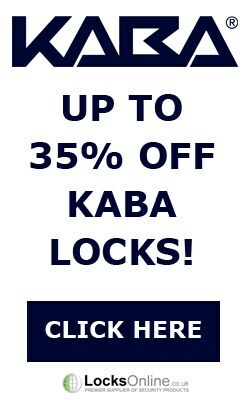 This extremely versatile credential makes seamless upgrades from Wiegand, magnetic stripe or barium ferrite technologies possible and straightforward simply by attaching the self-adhesive tag to any non metallic card or device. 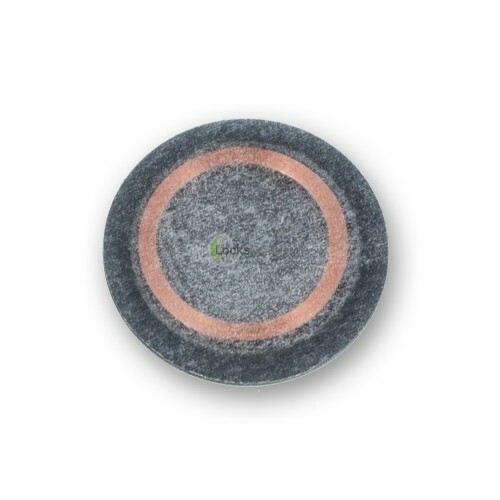 This tag also includes read/write identification using 125KHz contactless technology for support in existing RFID deployments, and the passive, no battery design allows this to be a long life tag, capable of an infinite number of reads.